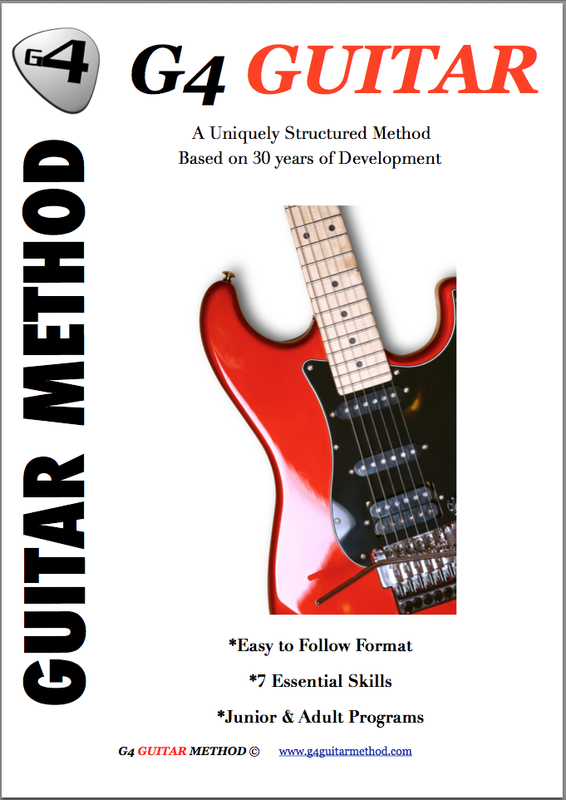 Testimonials G4 Guitar: "Adi enjoyed his first class with Jimmie last Saturday." "Adi enjoyed his first class with Jimmie last Saturday." Adi enjoyed his first class with Jimmie last Saturday.